KSB has the expertise to modernise your pump system with our intelligent digital monitoring solutions. Find the best KSB product for your application - efficient and effective. 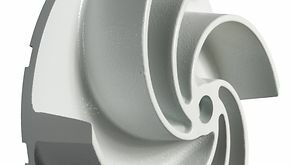 Browse our full product range; manuals, type series booklets, pump curves, product information and capabilities. 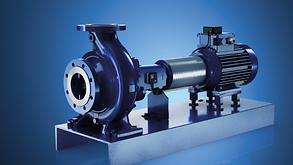 KSB Australia's offers comprehensive support for the life of your pumps. 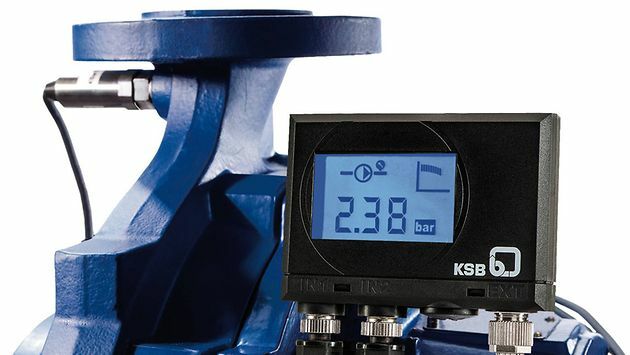 KSB PumpMeter thoroughly monitors pumps and continuously analyses their operating data. KSB Australia has established a strong reputation for delivery of quality products and 24hr service.